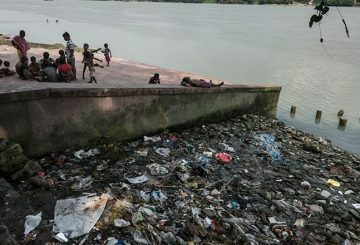 Indian Culture Ministry to auction prestigious gifts to raise money for Clean Ganga. 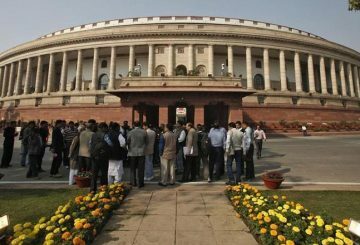 The bill reserves 10% of government jobs for people outside high income brackets. India slashes the sales tax rate on over 20 items. 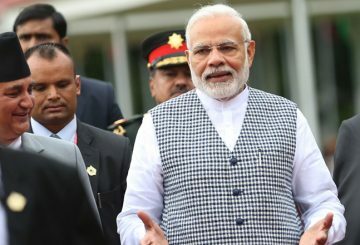 India will give financial assistance of $1.4 billion to the Maldives. 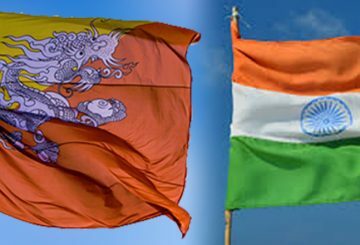 Prime Minister of Bhutan has confirmed his visit to New Delhi, India on Dec. 27 at the invitation of Indian Prime Minister. 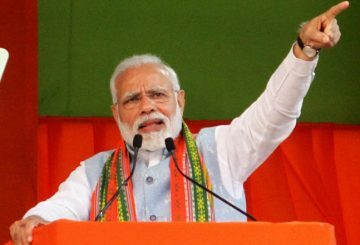 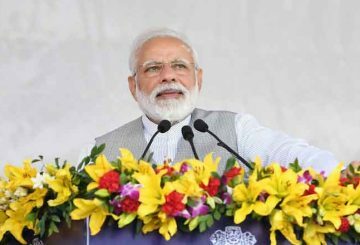 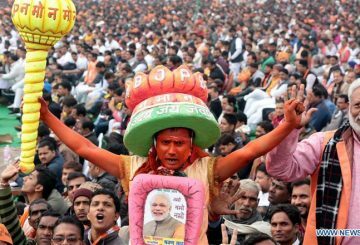 Modi is staring at election losses in big heartland states, polls show. 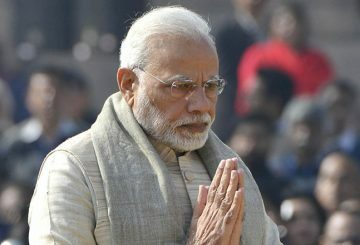 Hindu monks linked to Modi’s Hindu nationalist party protest for building a temple. 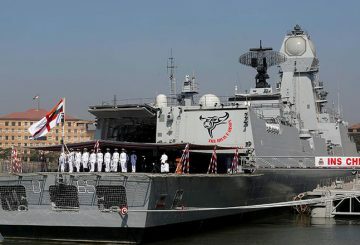 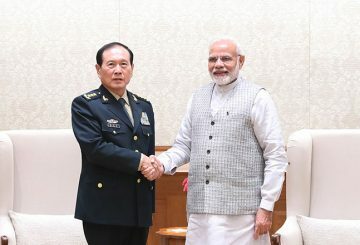 Japan hopes to clinch a military logistics pact with India to access to each other’s bases. 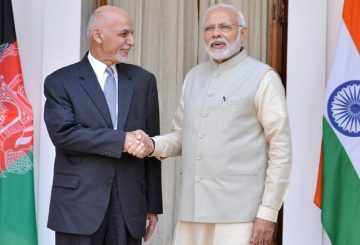 Modi and Afghan President reviewe progress of their multi-faceted strategic partnership. 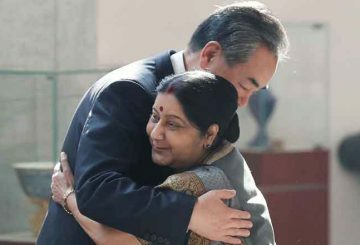 China and India have pledged to further strengthen ties between the two countries. 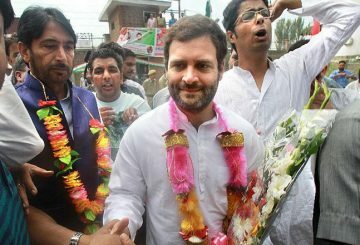 India’s main opposition names its chief Rahul Gandhi as the prime ministerial candidate. 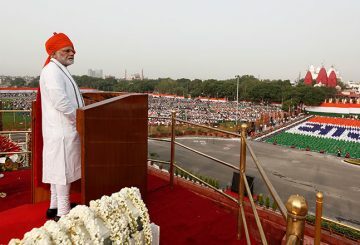 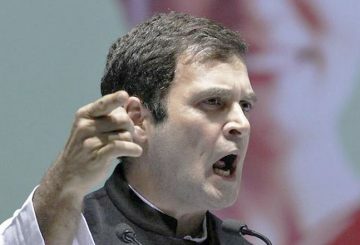 India’s opposition leader launches an attack on Modi after a poll found the country as the most dangerous for women. 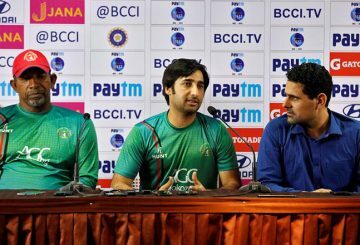 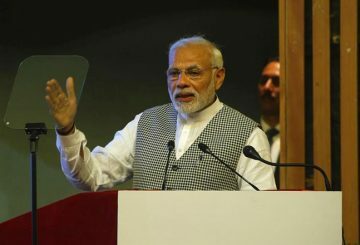 Modi hopes a cricket match between India and Afghanistan would strengthen ties. 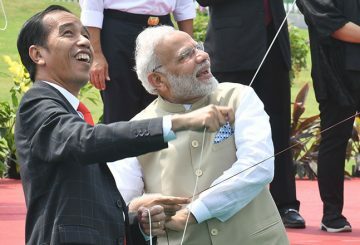 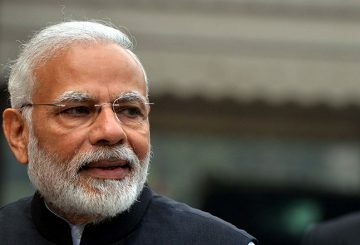 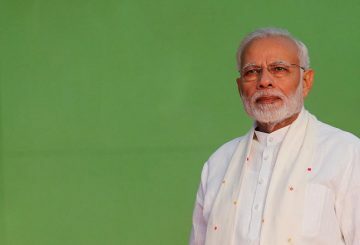 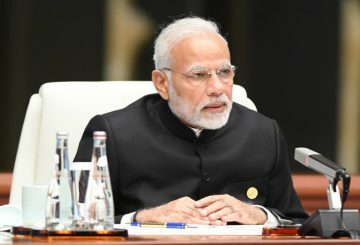 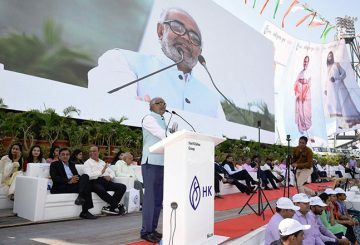 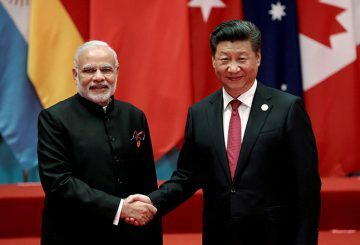 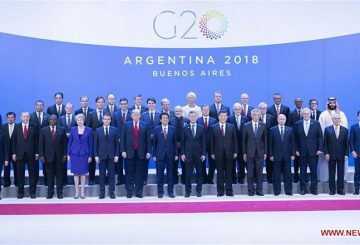 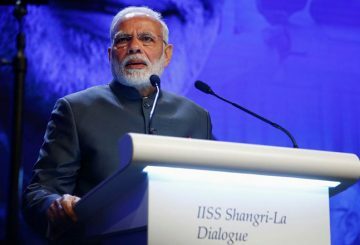 The speech of Indian Prime Minister Narendra Modi, at the Shangri-la Dialogue in Singapore over the weekend, sidestepped difficult questions about New Delhi’s involvement in minilateral forums, such as the Quad, perceived by Beijing and by critics elsewhere as anti-Chinese. 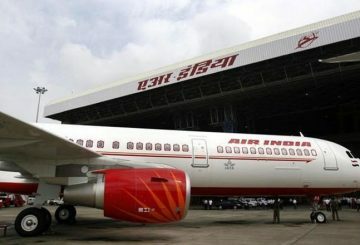 A minister in Indian Prime Minister Narendra Modi’s Cabinet has told national carrier Air India to complete an inquiry into a sexual harassment complaint made by a flight attendant by this month. 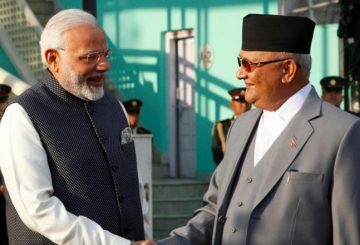 Indian PM Narendra Modi visited Nepal to launch building work with his counterpart. 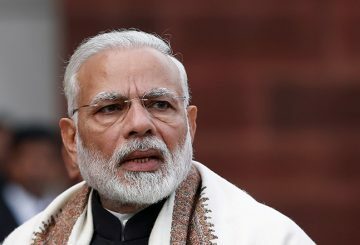 Hundreds of noisy protesters greeted Indian Modi when he arrived in London.